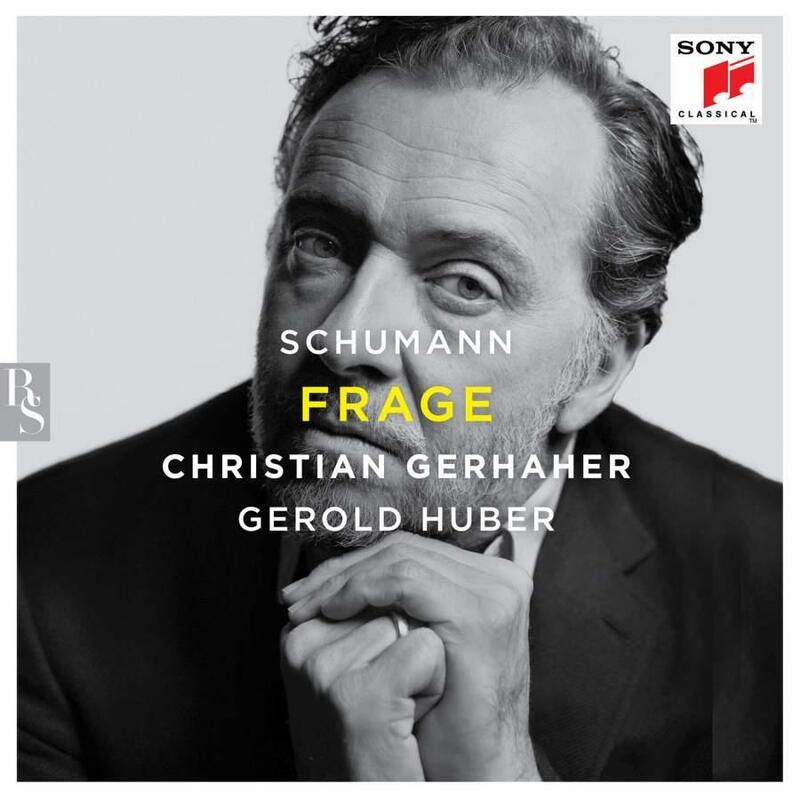 ‘Frage' is the new album by sensational baritone Christian Gerhaher. This new album is the first of many highly anticipated projects to record all of Robert Schumann’s songs. This project will be the first time since the 1970s where a singer has devoted themselves to comprehensively perform and record Robert Schumann’s complete lieder output. Frage is produced by the Bayerischer Rundfunk and the Deutsches Liedzentrum Heidelberg. Also featured in the project are fellow singers: Wiebke Lehmkuhl, Sybilla Rubens, Camilla Tilling, Julia Kleiter and Martin Mitterutzner as well as pianist Gerold Huber. Christian Gerhaher is set to perform at the prestigious Wigmore Hall in London on January 16 2019. He has won many awards including the Laurence Olivier Award for Outstanding Achievement in Opera and the Midem Special Prize.